There are lots of startups exploring new ways to to charge for ebooks, including Afictionado's subscription service in the UK and Valobox's by the page sales model in the US, but it wasn't until today that I encountered one that wants to charge you after you've read the book. 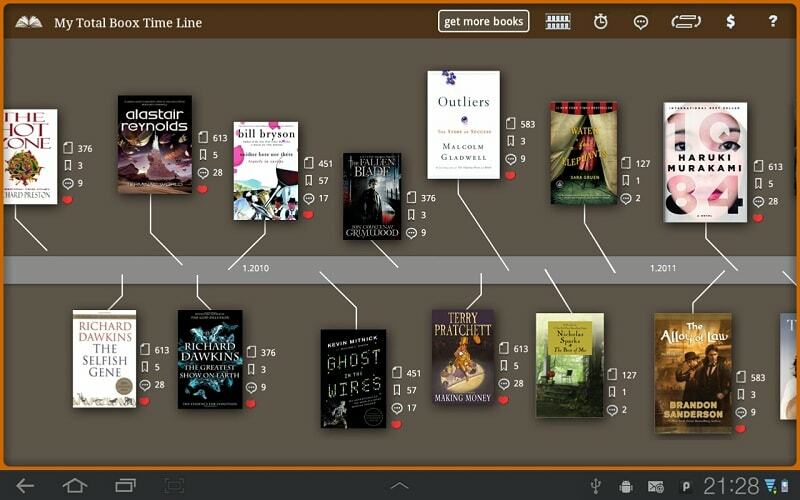 Total Boox, which I found via eReaders.nl, is an Israel based company that is planning to do just that. Their service is in beta, with plans to launch next year, and earlier this month they released an Android app for the early adopters. I have not tried this service because I don't have a compatible Android tablet handy (3.1 and above), but as I understand it Total Boox plans to have users prepay a deposit when they sign up. They can then download an ebook and read as much or as little as they like, and the balance will be deducted based on the number of pages read. Readers will only be expected to pay based on how much they actually read. So if someone discovers that a book was a real stinker and abandons it in the first 10 pages, they won't have to pay the full retail price. The parts which are skipped, or pages that are flipped through quickly are not charged. Total Boox will of course track what is being read. This is going to be one of the other ways that authors and publishers gain from this model; they will be able to see how far readers got into the book, completion rate, and other detailed analytics of ebook usage. And based on the screenshots it looks like this data will also be available for readers to see how they read. That could also prove useful in identifying what someone's true interests are. Given the large number of books which I have started but never finished, I have to say that I like this idea. 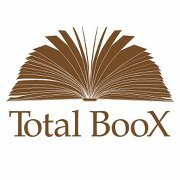 Thanks for the shout out re: Total Boox. I’ve working with them for seven months and am impressed with the platform. 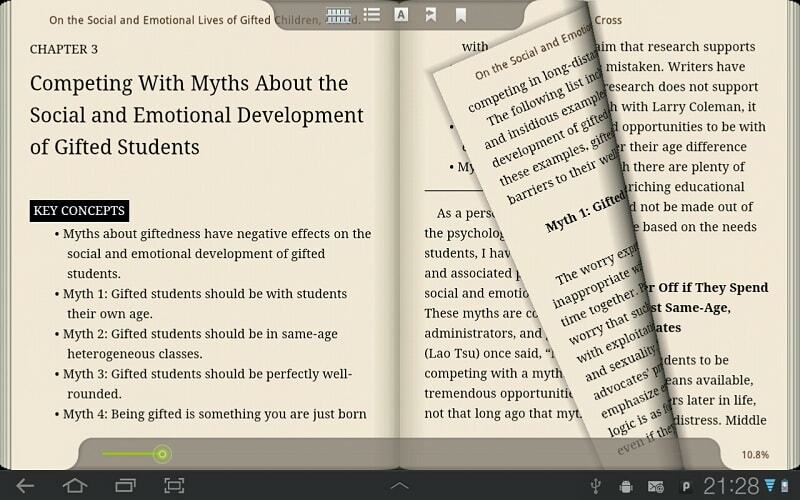 It is a new way to consume and sell eBooks. If you want any more info, please feel free to contact me. Best!